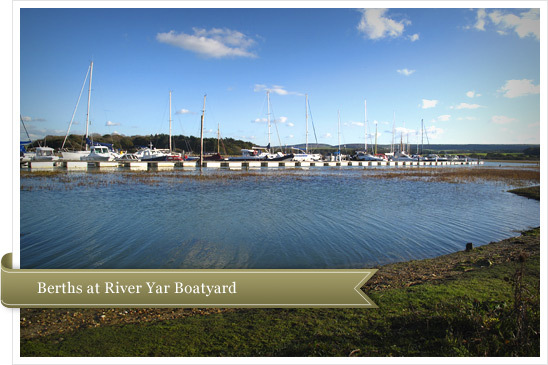 River Yar Boatyard is nestled on the western bank of the River Yar above Yarmouth Bridge. With the natural protection of Saltern Wood it offers a tranquil location very close to the lovely harbour town of Yarmouth. Its easy proximity to the popular sailing waters of the Solent and the ferry terminal at Yarmouth makes it an ideal location to store or moor your vessel. River Yar Boatyard has been operating as a boatyard at Saltern Wood Quay in excess of 50 years and has been owned by the current owner for over 30 years. We pride ourselves in offering a friendly and personal service.